Fiona provides selection and candidate management support to Futureboard. She is passionate about working with individuals at the start of their career and enjoys giving feedback and coaching. 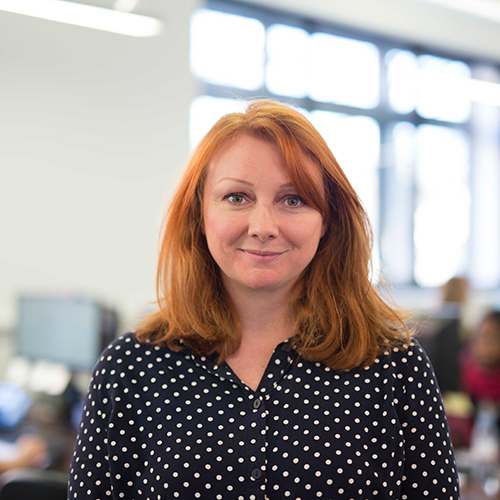 Prior to Futureboard, Fiona spent several years working in an operational role for a ticketing business.